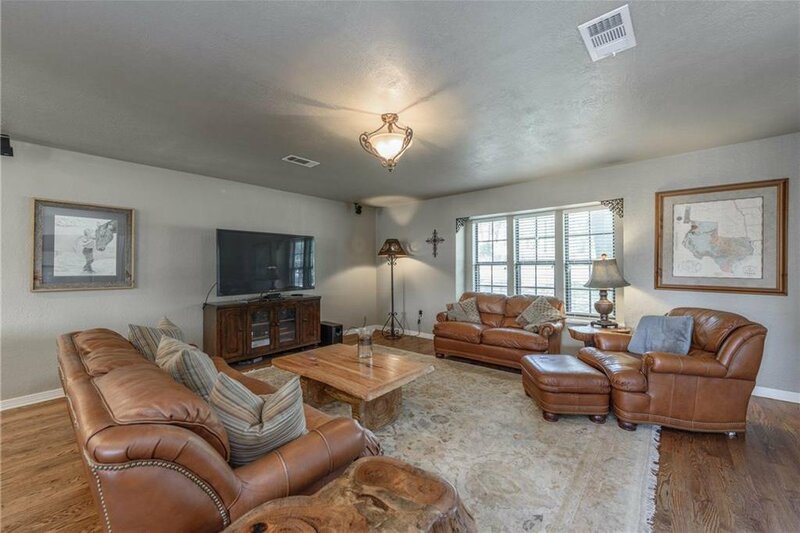 Horses welcome. 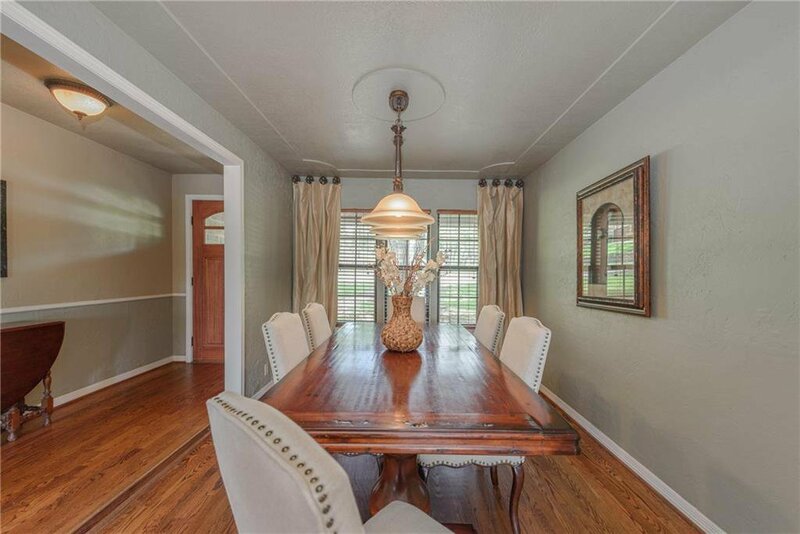 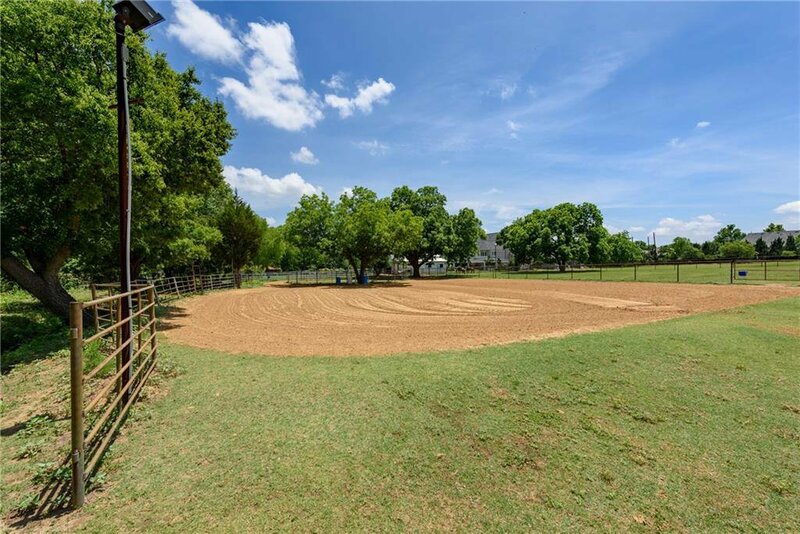 Equestrian Center in the heart of Colleyville and across the street from trail head to McPherson Park - truly, one of the nicest, most expansive parks in Colleyville. 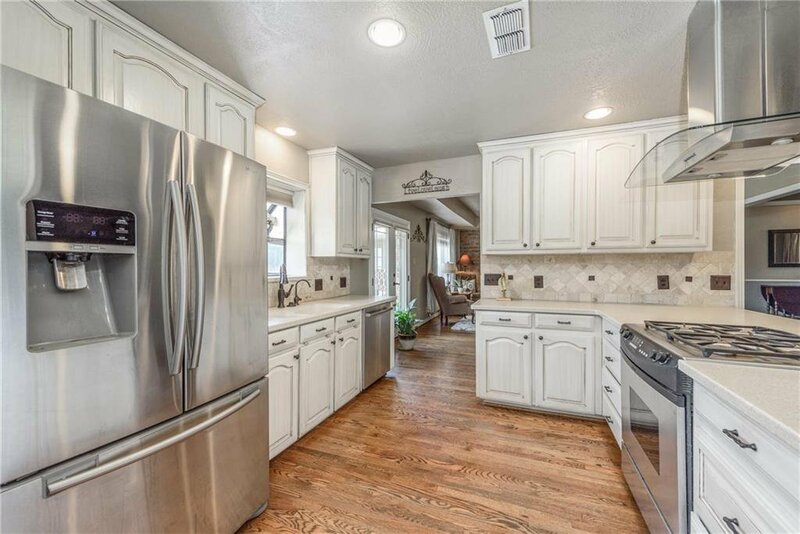 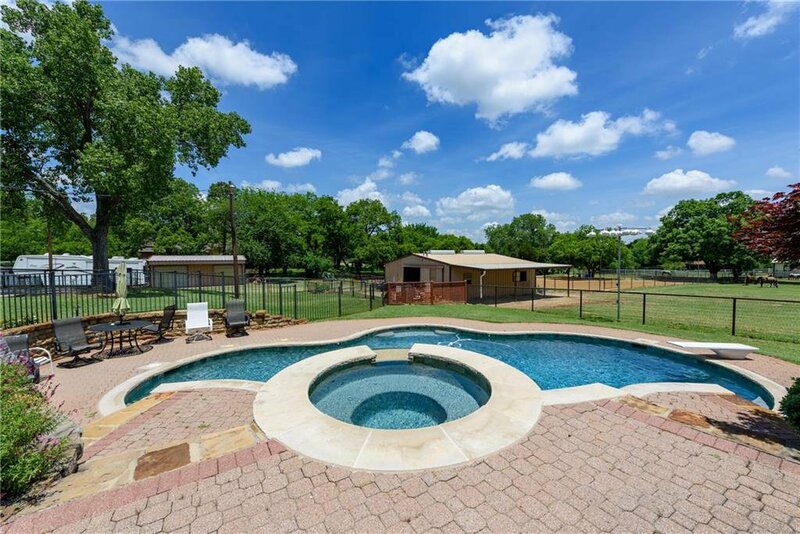 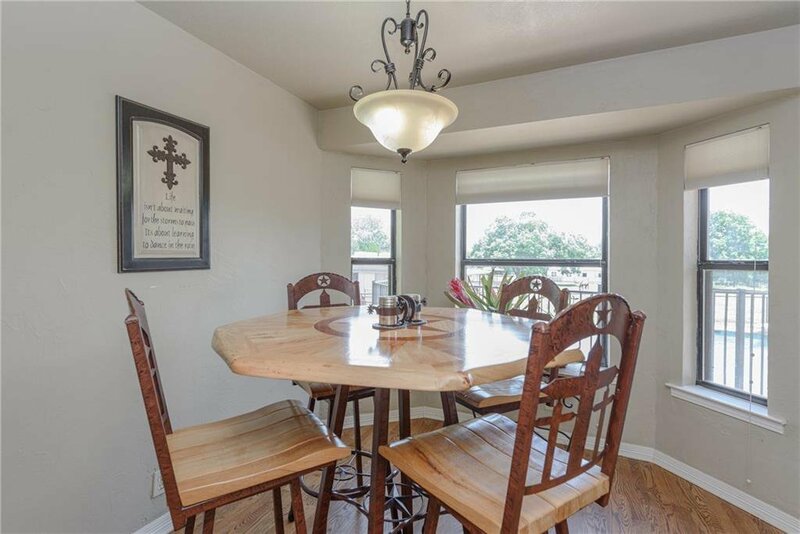 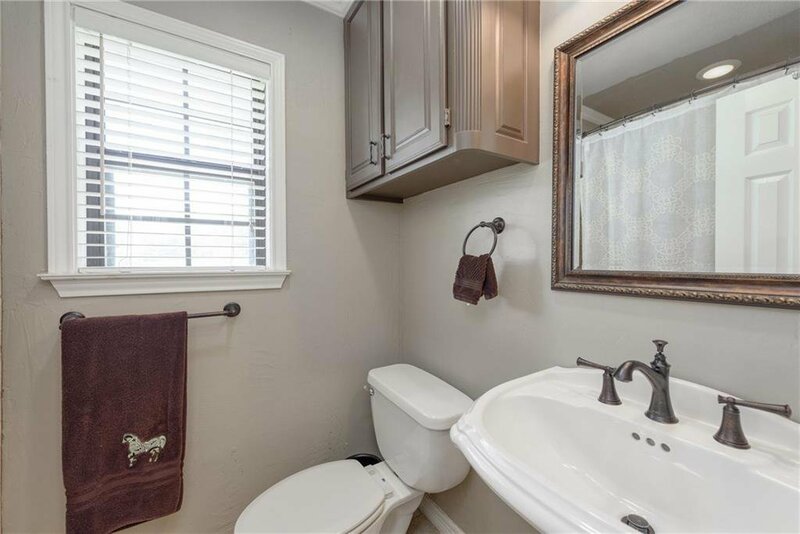 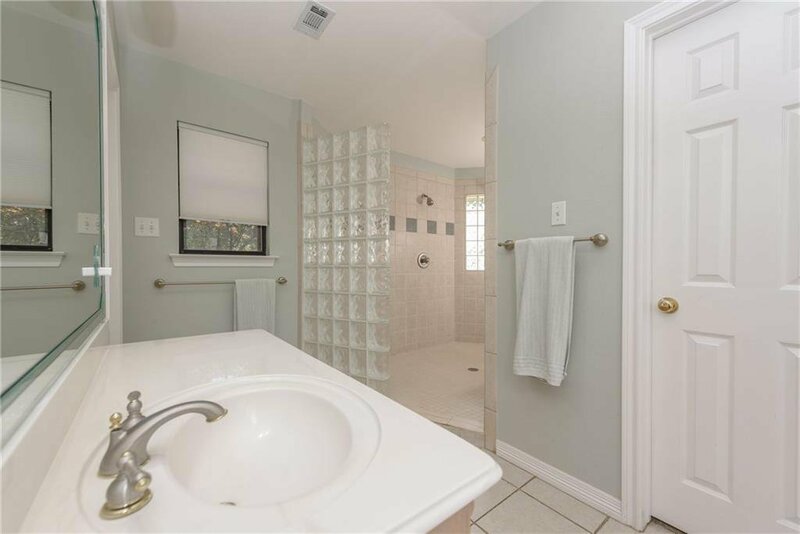 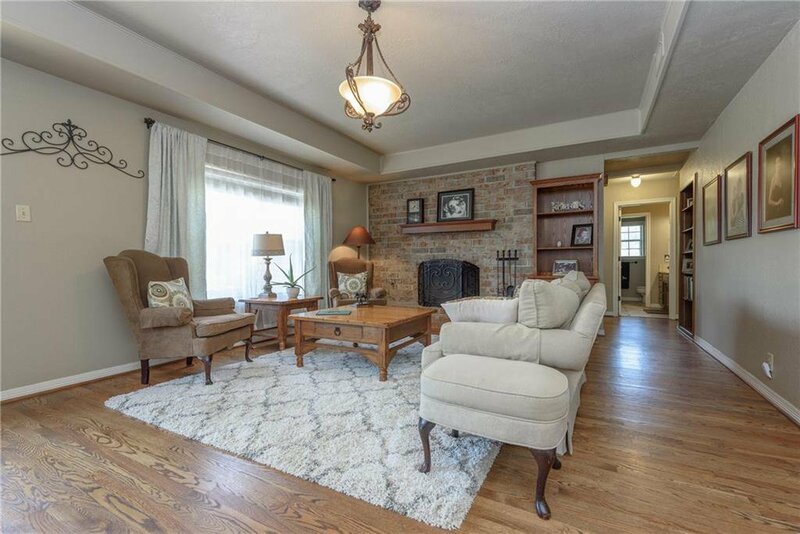 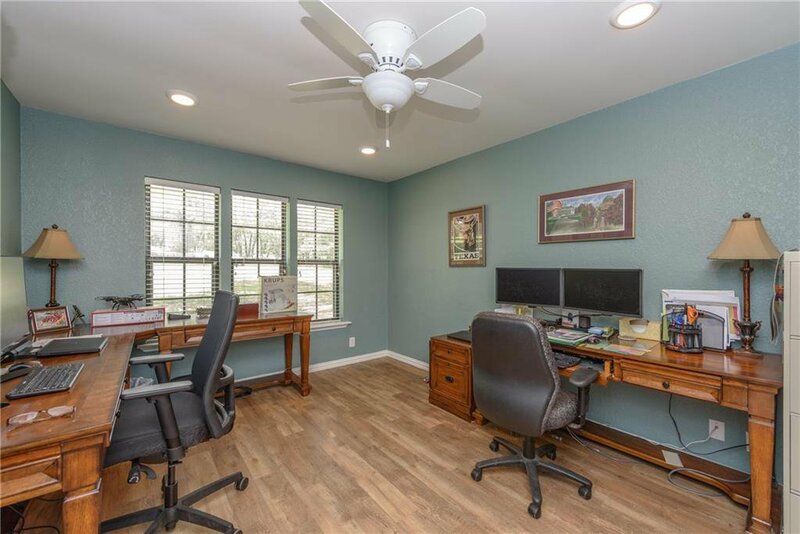 In addition to the wonderful and generously appointed ranch style home with in-ground pool, the property boasts everything a horse lover needs with the option of providing additional boarding services. 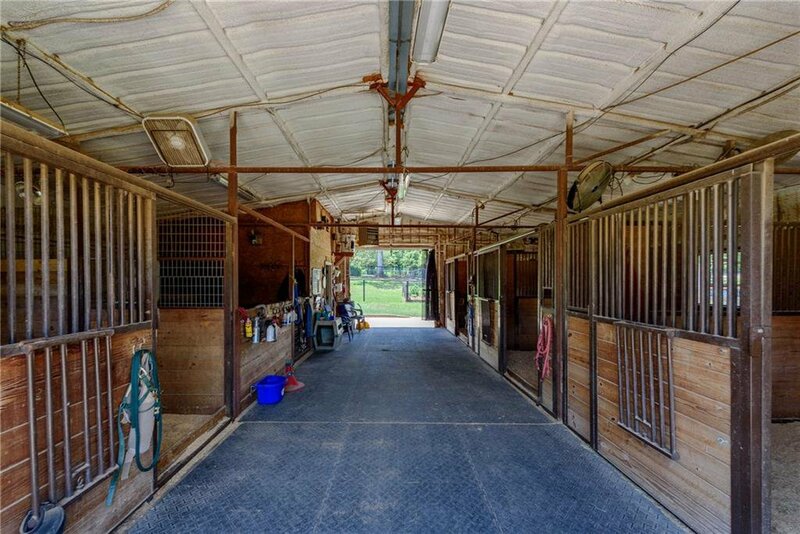 The 36x36 barn with sprayed insulation has 4 stalls, tack room, hay storage, and more. 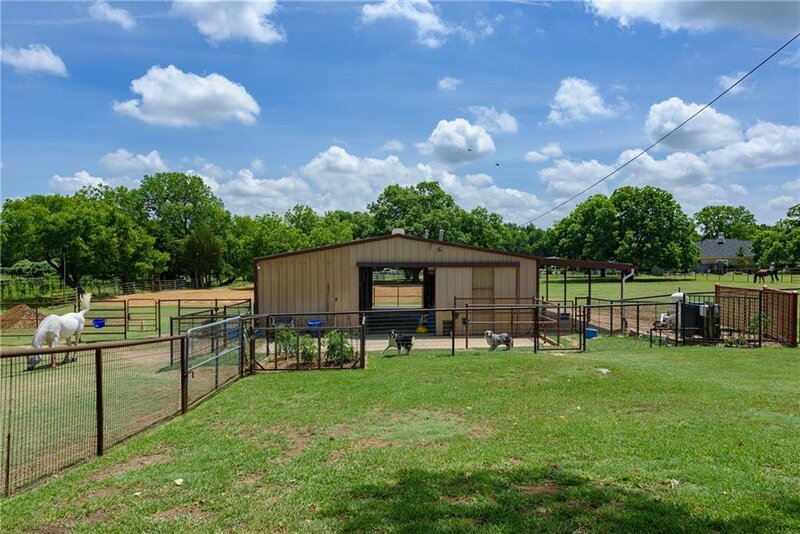 The 2.9 acre estate is cross-fenced for 3 turnouts and has a partially shaded and fully lit 110x110 foot riding arena. 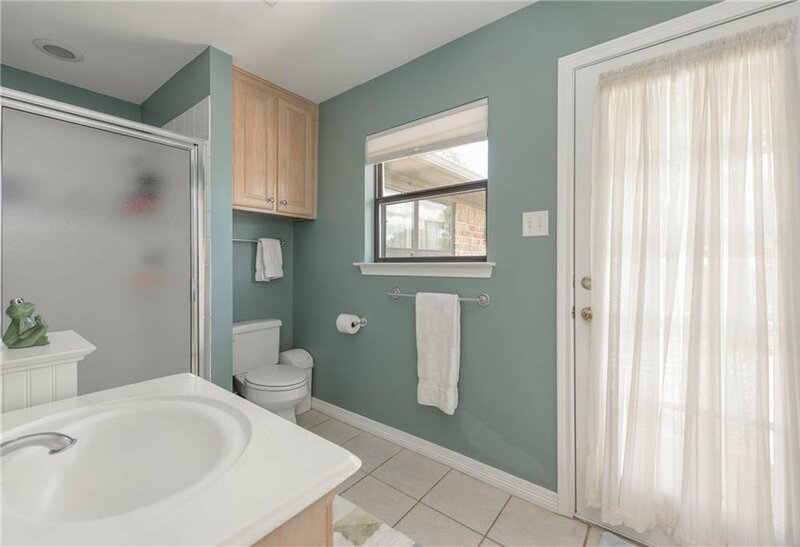 The property includes pipe and cable as well as non-climb fencing. 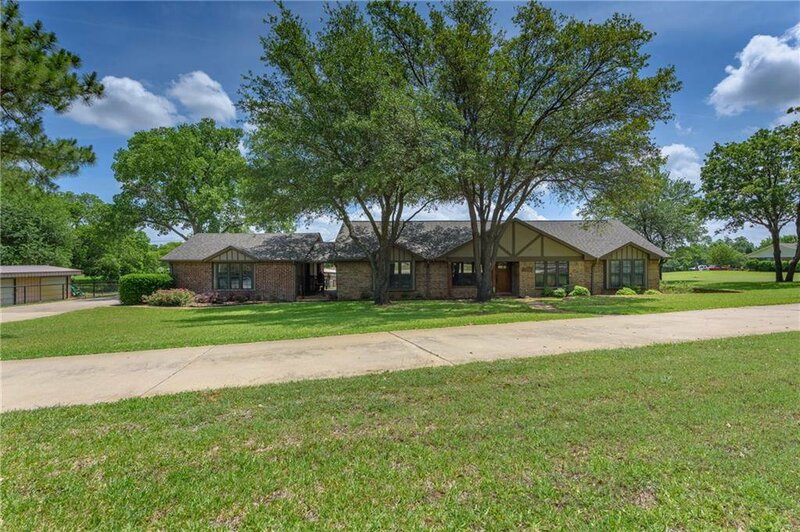 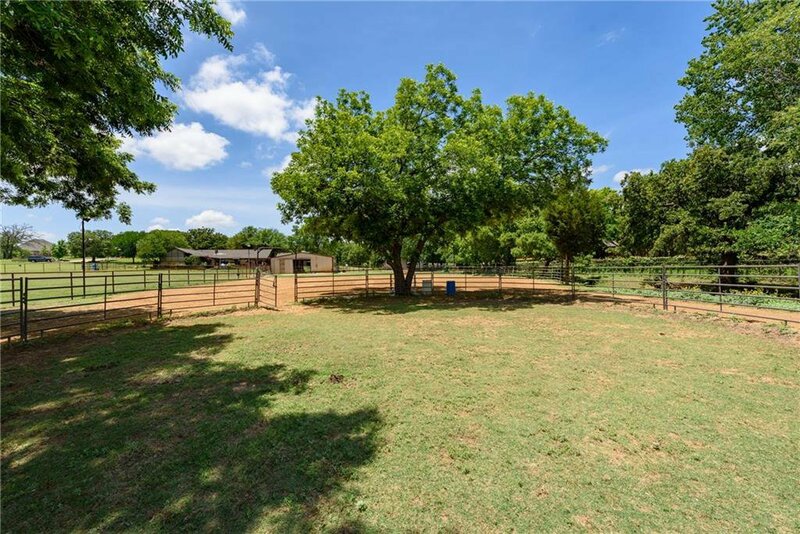 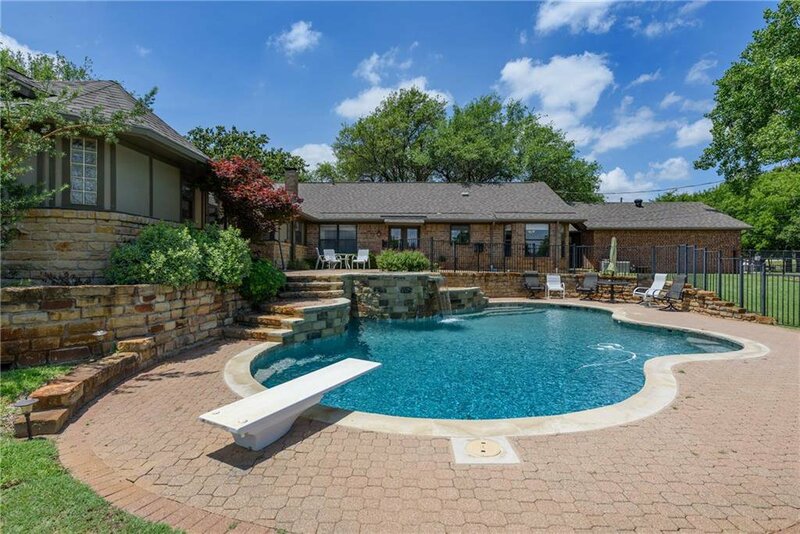 Rare opportunity for horse property within the DFW Metroplex.